Click > on the colored banners to learn more! At SC Dentistry Group we care for you like we care for our own. In an age where people are reduced to a number, we treat you like family. 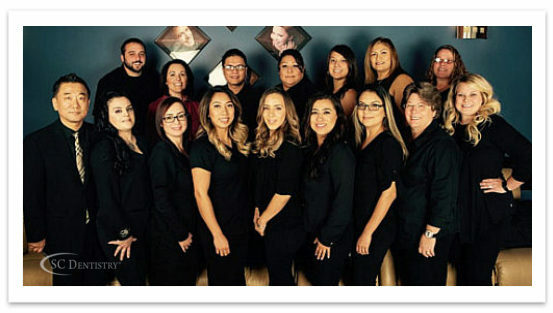 Our friendly and supportive staff is hear to service all your dental needs, regardless of age or the challenge you face. If you have dental challenges facing you or simply have questions, then we invite you to call us now at (623) 889-9600, so we can schedule a free consultation.